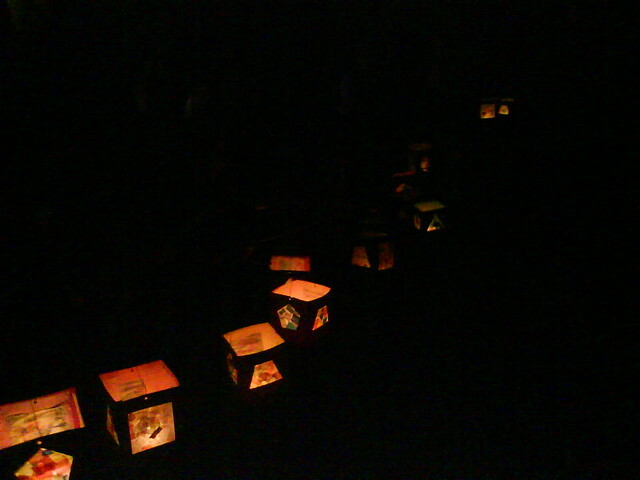 We went on our first lantern walk with FB’s preschool nursery. It looks lovely – I love a lantern (take me back to be hippy folky roots!) and can imagine it was really special for you all.